Here are the companies that will be participating in the Tutor Fair on Tuesday, January 10 at 7 PM. See you there! I am a private tutor and academic consultant with 10+ years of experience in the cutthroat academic climate of New York City’s elite public and private schools. I have a 98% client satisfaction rate and 96% of my students have gained admission to their top choice schools. Most importantly, every student has succeeded qualitatively rather than just quantitatively, gaining confidence, resourcefulness, and strength of character. My tutoring philosophy begins with the student's sense of self, which I endeavor to illuminate and enrich. Each student develops a holistic understanding of their strengths, learning how to apply their intellectual potential in a variety of environments, in the academic world and beyond. My goal is to help them realize that academics are a necessary element of personal growth and success, but not the ultimate arbiter of their cognitive potential. Bee Tutored is a boutique tutoring service comprised of a select group of certified teachers and highly qualified tutors. Serving families since 2007, they provide assistance to students in all academic subjects in grades K-12. They offer support to students who will benefit from reinforcement to their current schools curriculum by helping with organization, homework planning, and managing academic schedules. Bee Tutored specializes in G&T test prep, grades 3-8 NYS ELA/MATH prep, and ISEE/SHSAT and IB prep. While Bee Tutored does a great deal of general academic support and test prep, they also offer courses that energize the classroom, such as Lego Mindstorm Robotics and Arduino. These courses, along with several others offered at their Brooklyn Heights location, are extremely popular with today’s youth and are a major component to developing the STEM skillset. Come work with the experts in test prep! Kaplan Test Prep has been in business for over 80 years providing students with the best in test prep. 95% of Kaplan students got into one or more of their top high school and college choices in 2012 & 2013 & 2014. Kaplan works with data to create the right plan for your student. No matter what the test, SAT, ACT, PSAT, SHSAT, ISEE, SSAT, Regents, SAT Subject Tests or TACHS, we can provide your student with the support they need to score higher on these exams. What makes Kaplan Tutoring Unique? Personalized Prep: The most personalized preparation available with an expert tutor guiding your child through a program customized especially for his or her unique needs, learning style, and score improvement goals. Ultimate in Personalization: Kaplan's program is designed and delivered around your child's unique needs, learning style, and score goals. Unmatched Expertise: Our tutors are test experts and must complete an intensive training program to become "Kaplan-certified." Ultimate in Convenience: Tutoring takes place in your home, at your convenience—you define your child's tutoring schedule. Test Taking Strategies: Proven, score raising strategies to help maximize available study time--and points--on Test Day. Out-of-Class Resources: Our award winning books combine to make the ultimate program. We have free practice tests located throughout NYC! Give us a call or go to our website to find out more. NYC Admissions Solutions (NYCAS) helps families, schools and other organizations navigate NYC public and private school admissions. Maurice Frumkin is President of NYCAS (www.nycadmissionssolutions.com), former Deputy Executive Director of High School Admissions with the NYC Department of Education and independent school admissions officer. Maurice has been a featured speaker at dozens of schools, parent association meetings, and other organizations throughout the city. Maurice trained hundreds of school counselors throughout NYC and was involved with all aspects of running the NYC high school admissions process, including oversight of the SHSAT (Specialized High Schools Admissions Test). He now enjoys helping families and schools navigate school admissions, saving them time, reducing aggravation, and improving admissions outcomes. For more information, please visit us at our global website: www.catestutoring.com, call 212-359-4208 or email info@catestutoring.com. The main New York office is located at 122 W. 27th Street, 12th Fl., New York, NY 10001. ​CATES is a NYC-based, full-service, boutique educational services company serving a growing international market. We design customized preparation plans tailored to the individual needs of our clients and power them toward success, adapting the preparation plan as the needs of our clients evolve over time. Our process begins with a diagnostic test to assess the student’s specific strengths and weaknesses. After reviewing the diagnostic test with the student, we design the preparation program and the journey begins. Our students have earned entry to each of the top 100 schools in America, including elite institutions such as Harvard, Yale, Princeton, MIT, Stanford, Chicago, Columbia, Brown, Dartmouth, UPenn/Wharton, Cornell, UC-Berkeley, and CalTech, among others. CATES employs more than 50 people world-wide through our NYC and satellite offices in Brussels, Kunming, London, Mumbai, and Zurich, among others. 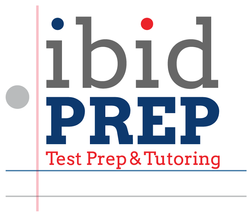 ibidPREP helps students with all academics and tests including: 4th and 7th Grade States, the SHSAT, Middle School and Hunter HS Entry, the SAT and ACT. Our approach is based on teaching students how to think better, manage time and stress, and master the skills they need on test day and beyond. Unlike most small firms, we have our own space to meet with you and your children; our sunny offices on Broadway between 84th and 85th Sts. provide an ideal environment for one-on-one sessions, classes and weekly proctored practice tests. Our gifted and caring instructors will also travel to your home or school at no additional cost. All ibidPREP work is overseen by founder Stuart Servetar, and supported by our unique Remain Clam! series of course books; the books, including our popular SHSAT and Hunter editions, are available through our website and on Amazon! Since 2001, Applerouth Tutoring Services has helped thousands of kids increase their scores and expand their opportunities. We choose our tutors carefully, and each tutor undergoes a rigorous training program. What sets Applerouth apart is our fantastic books and our close communication with parents. From our customized tutoring plans to our score increase guarantee, Applerouth is focused on getting results. With tutors in NY, DC, Atlanta, Chicago, Seattle and LA, Applerouth offers private tutoring and group classes for the SAT, ACT, APs, subject tests, SHSAT, SSAT, ISEE, HSPT, and all academic subjects for grades 6-12. Diagnostic tests are free. We are a team of experienced tutors conveniently located on the Upper West Side in Manhattan. We provide one-on-one and small-group tutoring in addition to running prep courses for New York State exams, high school entrance exams, and Regents exams. We tutor students from elementary school to grad school in virtually every academic subject, and specialize in admissions consulting and test prep for New York City middle and high schools. Our philosophy in test prep is to provide our students with the tools to ace their exams by building and reinforcing foundations that will support them throughout their academic careers. ​We tutor approximately 30% of the 7th and 8th graders at MS54, and we know the MS54 and MS54 Honors curriculum. We ran SHSAT prep courses at MS54 for several years, and over 85% of our MS54 students are accepted into specialized high schools every year, many of them placing into Stuyvesant, Bronx Science, and Lehman. We also prep for the ISEE, SSAT, and Bard entrance exam, with extremely high placement rates for all three tests. 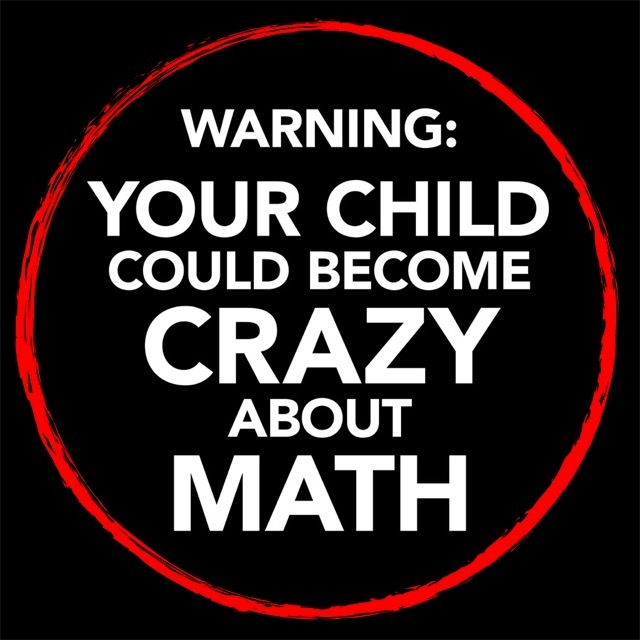 At Mathnasium, we get kids "Crazy About Math" by teaching them to think in the ways that natural mathematical thinkers do. When you step inside a Mathnasium Learning Center, you will find a positive and motivating environment filled with kids who are excited to learn and are happy to be there. Through excellent instruction driven by top-notch curriculum materials, we significantly strengthen our students' math skills while building confidence and cultivating a positive attitude towards math. At Mathnasium, children grow to not only understand math, but to love it as well! Mathnasium is the nation's leading math-only learning center franchise and has over 650 locations in the US and abroad. Mathnasium of Manhattan is a top-performing franchise ownership group with four Mathnasium Learning Centers in Manhattan serving the Upper West Side (2 locations), the Upper East Side (Yorkville), and Lower Manhattan (Union Square). Book&Table is a technology company that provides a website and (upcoming) mobile app that makes booking lessons with a tutor easier than ever. Parents and students can find a tutor in their area, communicate with them directly, and pay them, all through our applications. Tutors and families already working together can also use Book&Table to handle their bookings and neither are charged a service fee. 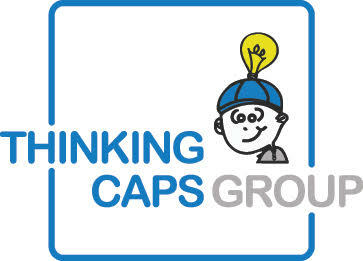 Thinking Caps is a team of educators dedicated to helping students become independent learners. We work with students in-home on executive functioning and study skills coaching, subject tutoring, and test preparation (SHSAT, ISEE/SSAT, and state tests). Our tutors are not just teachers, but mentors who empower students to become dynamic learners and give them sustainable skills to succeed in school and beyond. info@ivyleaguetutors.net ... Ask for Reva, a Delta Alum mom! 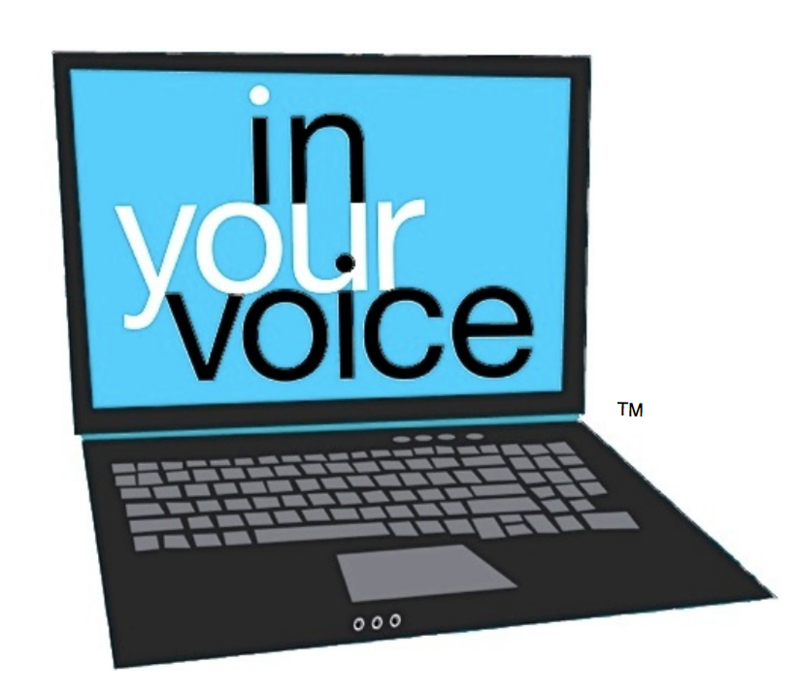 ​One with NYU has great tutors from NYU in all subjects, online and in person. All tutors are personally interviewed, trained, and have passed a background check before teaching their first session. ​Leslie Seifert, an award-winning op-ed editor and educator, applies the best of both fields to coach writing and research skills. 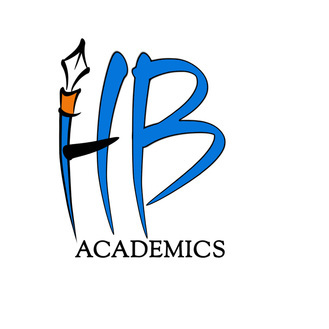 Tutoring for admissions essays, he has helped students get accepted to all Ivies and many prestigious private and state colleges. The newspaper published by his McCourt High School students was named Best New Newspaper in the city. Leslie helps students with all forms of writing. He also teaches research skills, drawing on the course in investigative thinking that he created as an adjunct professor at the Columbia Journalism School. 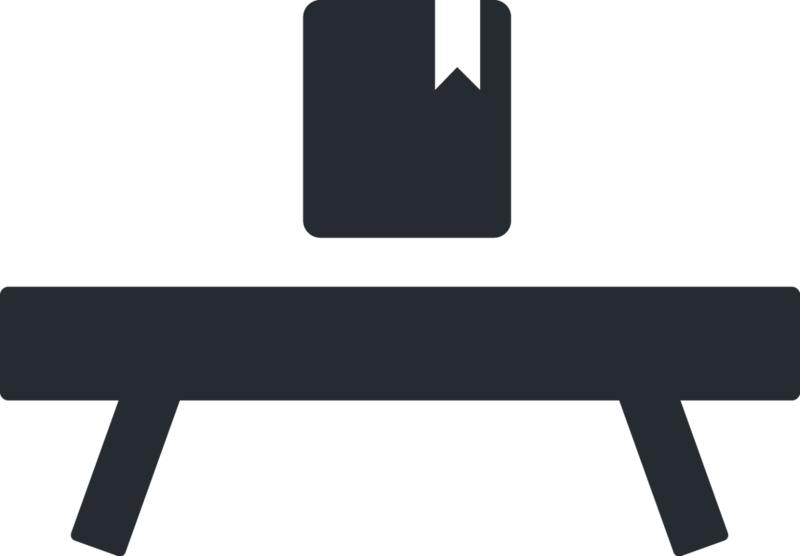 Created for parents to have a place to go to easily find reliable, top-level, reasonably-priced tutors. We are NOT a high-priced company. We exist to make life easier for parents - a resource! Now, in our 10th year, we've worked with over 5000 families primarily word-of mouth; we have changed children's lives. We are here to help both parents and students. To share our resources as well as experiences. The NYC Schools are complex; we have navigated our way through, and can share our expertise and experiences. Our results speak for themselves! Huge improvements in SAT/ACT scores. Almost 100% admission into the top Specialized High Schools. Grades improved, and even better, further understanding and confidence for students. Visit www.thevarsitypen.com to learn more about what sets TVP apart! 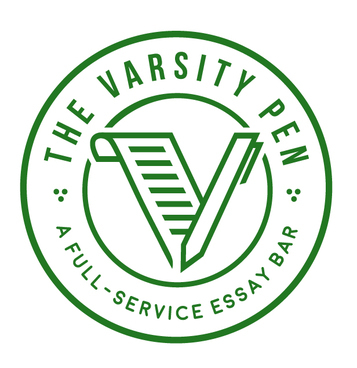 The Varsity Pen is your full-service resource for all things writing. Unlike similar services, its expertise is not diluted by claims of specialization in several disciplines. Sessions are tailored to your child's unique learning style, challenges, timetable and goals. Whether your child aims to make lasting gains in writing skills or a specific project needs improvement, The Varsity Pen has you covered. My Master's degree in Nonfiction Writing (Columbia University) fuels my knowledge; my passion for children and teenagers ignites my drive to share it. I founded The Varsity Pen upon the belief that clear, compelling writing—and its accompanying critical thinking—are skills that anyone can master. If you haven't mastered such skills, you are not (as I've too often heard) 'a bad writer'—you simply haven't yet learned the fundamentals of writing. Take the example of a challenging board game: it's unlikely you'll win if you don't understand the rules. Likewise, it's impossible to write well if you don't have a solid grasp of writing's basic principles. Rather than just 'correcting' a tutoring client's writing, I focus on the foundation to locate gaps in knowledge. Through tutoring, I sharpen my clients' skills by drawing lessons from their writing samples. By doing mock assignments and assessing the client's thought process while writing, I locate and then prioritize specific deficits that can be resolved by a customized tutoring plan. These include an essay's structure, thesis, evidence, syntax, grammar and punctuation. Of equal importance, I pride myself on making lessons relevant to daily life--and even humorous! In addition to writing tutoring, The Varsity Pen specializes in assisting with all levels of admission essays and academic papers. Rates are reasonable, discount packages are available, and most importantly, I guarantee your child will have fun while learning! 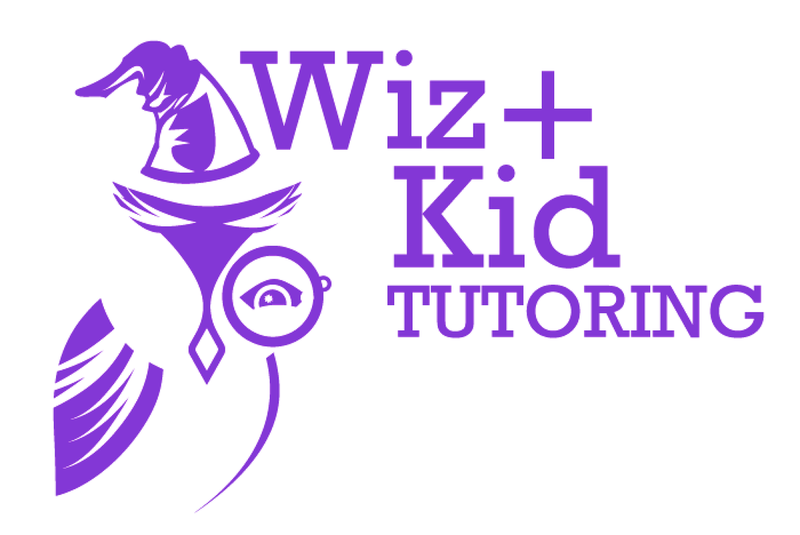 Wiz + Kid Tutoring offers tutoring and supplemental academic guidance for students grades K-12. In addition, we provide thorough instruction for advanced tests such as Regents, ISEE, SSAT, HSPT, SAT, ACT, GRE, LSAT and many more. Wiz + Kid Tutoring implements a one-on-one approach in which our tutors use research-based and verified teaching methods to bring out a student’s full potential. Our unique and effective strategies help our students reach their academic and personal goals. Wiz + Kid Tutoring stands out in that our unique teaching strategies stem from a deep understanding of what education and learning should entail. We believe that learning should be fun and should focus not only on a student’s “trouble” areas, but delve into their strengths to combat any weaknesses. We have found that when we build on the strengths of a student, their confidence and love of learning shines.